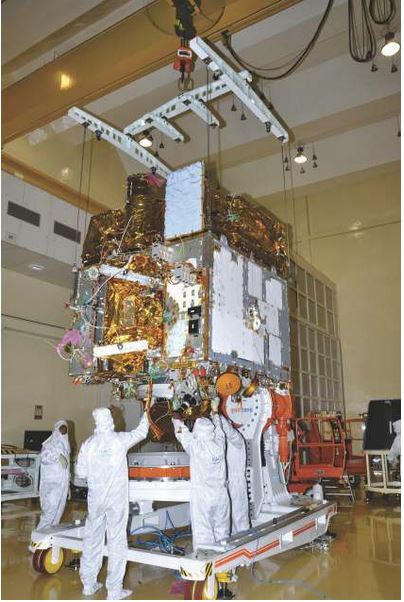 I had travelled more than 500 kilometres from my hometown in Kerala to see one of the most celebrated scientists of the time. 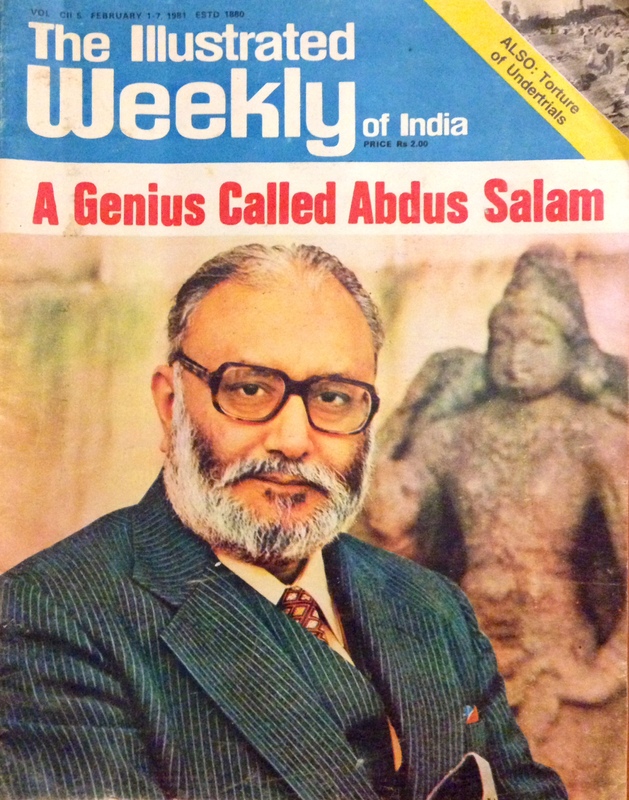 Prof. Abdus Salam on the cover of The Illustrated Weekly of India, Feb. 1, 1981. Prof. Abdus Salam was in the city, now known as Chennai, as part of his first tour of India since winning the Nobel Prize in physics in 1979. At a small meeting place, not far from the centre of the south Indian film industry, my friends and I looked at him with admiration, listening to every word he uttered. Later, during a tea break, we took photos with Salam. My friends jealously watched as he signed the autograph book I carried. 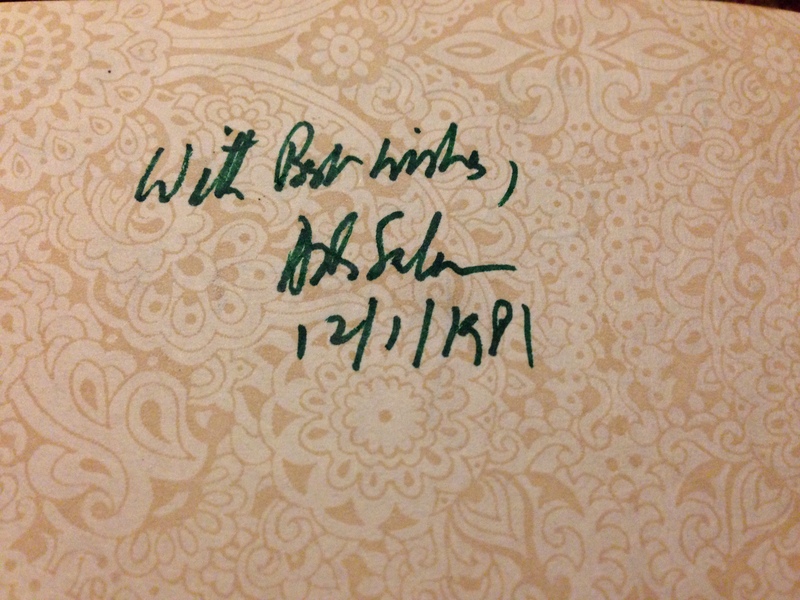 Abdus Salam’s autograph, given to the author. “This did not occur to us… we could have brought some books too,” they lamented. Then we followed him to the Institute of Mathematical Sciences, or MatScience, for another meeting — this time with a group of scientists, where Salam spoke about the International Centre for Theoretical Physics, the research institute he founded in Italy. The media coverage Salam received during his three-week tour was unprecedented. He was on the front page of every newspaper, coast to coast. He was also on the cover of the Illustrated Weekly of India, considered a major honour at the time. The warm Indian hospitality contrasted sharply with the indifference displayed by his own country, Pakistan, because of his Ahmadiyya faith. Salam acknowledged the irony in his Illustrated Weekly interview. This year’s Nobel Prize in physics was awarded to professors Peter Higgs and Francois Englert for predicting the existence of the so-called Higgs boson. Their independent ideas were confirmed last year when scientists discovered the Higgs particle at the CERN laboratory in Switzerland. Salam and one of his co-winners of the 1979 prize, Prof. Steven Weinberg, had done some pioneering work in the field. As a schoolboy, I used to collect newspaper clippings about famous people, including Nobel laureates. But I never thought I would ever meet one. Abdus Salam passed away in Oxford in 1996 at the age of 70.